In April 2006 I received a message on the Nerissa Contact Form from Bill McTear in Glasgow, Scotland. Bill had just purchased Alfred Baldwin Raper’s WW1 medals. His search for information on the internet led him to the Nerissa website. 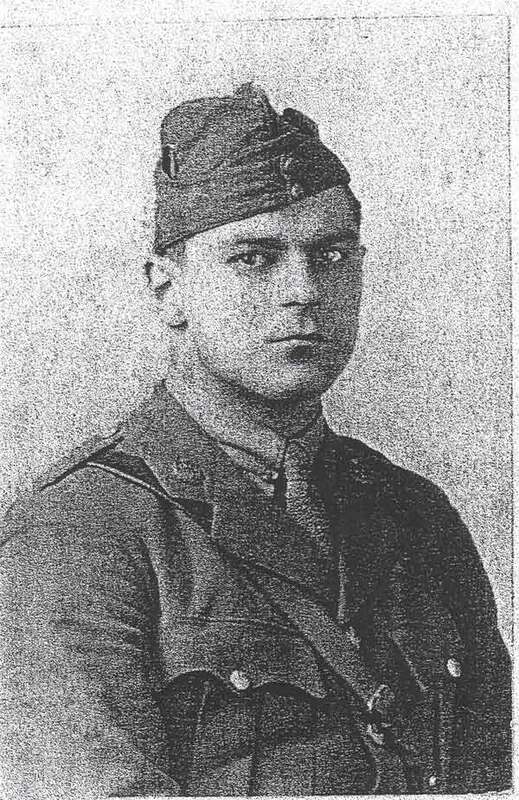 Bill has spent time researching Raper’s career in the Royal Flying Corps and found he was highly decorated in WW1. After the war Raper became a Coalition Unionist M.P. for East Islington from 1918 to 1922, and was a friend of Sydney Reilly, the so-called ‘Ace of Spies’. Lt. Col. Gordon Smith mentions Raper in his report of the sinking. At 2230 hours Smith was playing bridge with Raper as his partner and with two other bridge players Capt. William Embree and Lt. Russell Paul. At the time they had decided to play one more hand before joining the farewell festivities. The ship was due to dock sometime on May 1st. At about 2232 hours there was an explosion and all the lights in the ship went out. Raper was last seen helping the young Lomas boy to his lifeboat. It is not known if Raper made it off the ship. Alfred Baldwin Raper was born in Hackney, London in May 1889. He was educated at Merchant Taylors’ School. He travelled extensively throughout Europe and America and had particularly close relations with Scandinavia and Finland. He received the Order of the White Rose from Finland in 1926 for his work in promoting Anglo-Finnish trade. In WW1 he served as a pilot with the R.F.C. and was awarded the Order of St. Stanislas by the Russian Government for services to a Russian Air Mission. After the war he kept up his interest in air problems, and in 1920 jumped from a plane in order to test out a new type of parachute. In 1918 he was seconded to the War Office for special duties, and carried out a delicate and dangerous mission to Finland while the Germans were in occupation. He then went to Oslo where he served as an Assistant Military Attache until the end of the war, assisting the late Sir Ernest Shackleton in buying stores for the Murmansk Expedition. In 1918 he became Coalition-Unionist M.P. for East Islington, which he represented until 1922, when he retired for business reasons. While in the House of Commons he was an active member of the Parliamentary Air Committee and devoted great energy to the question of ex-servicemen’s and widow’s pensions. He always maintained his interest in politics, and was in keen demand at election times as a vigorous, if unconventional, platform speaker. For many years he rendered yeoman service to the Mothers’ and Babies’ Welfare Centre in East Islington, his old constituency. The financial support of this institution was a subject very dear to his heart. 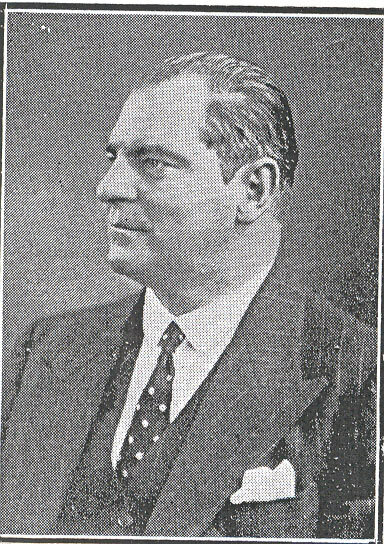 Raper was a keen Rotarian, and his work for the London Rotary Club contributed largely to the important position that club occupies today in the Rotary movement. He was a liveryman of the Woolmen’s Company and a member of the City of London Club. From its formation he was a keen member of the Home Guard. On 7 June 1922 Raper married Bessie Alice Tobin, formerly Marchioness Conyngham and a son John was born on 5 March 1923. They divorced in 1925.